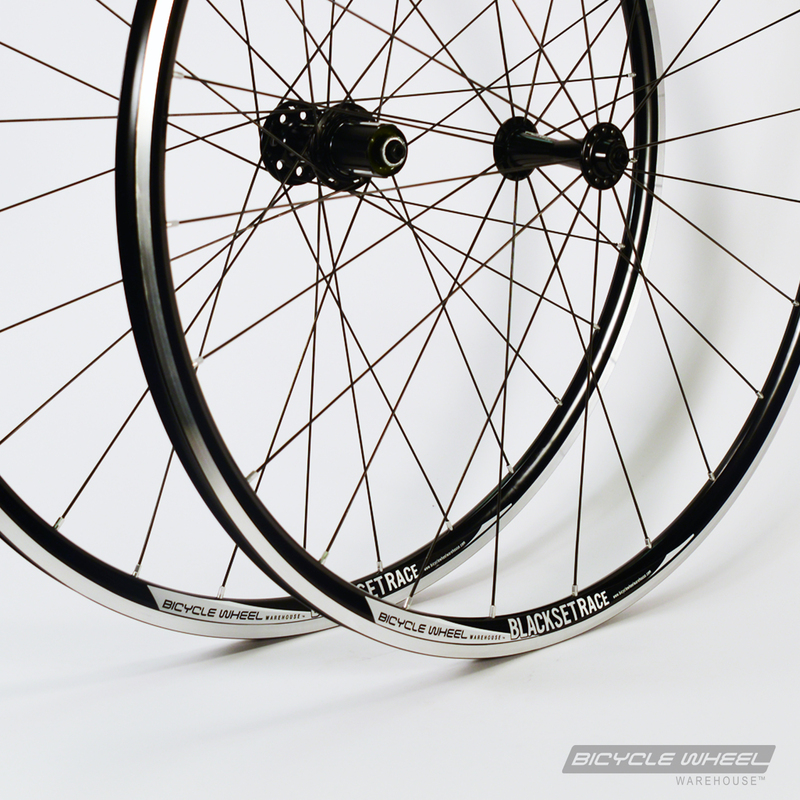 A super nice, every day wheel set that feels great to ride and will withstand the test of time. 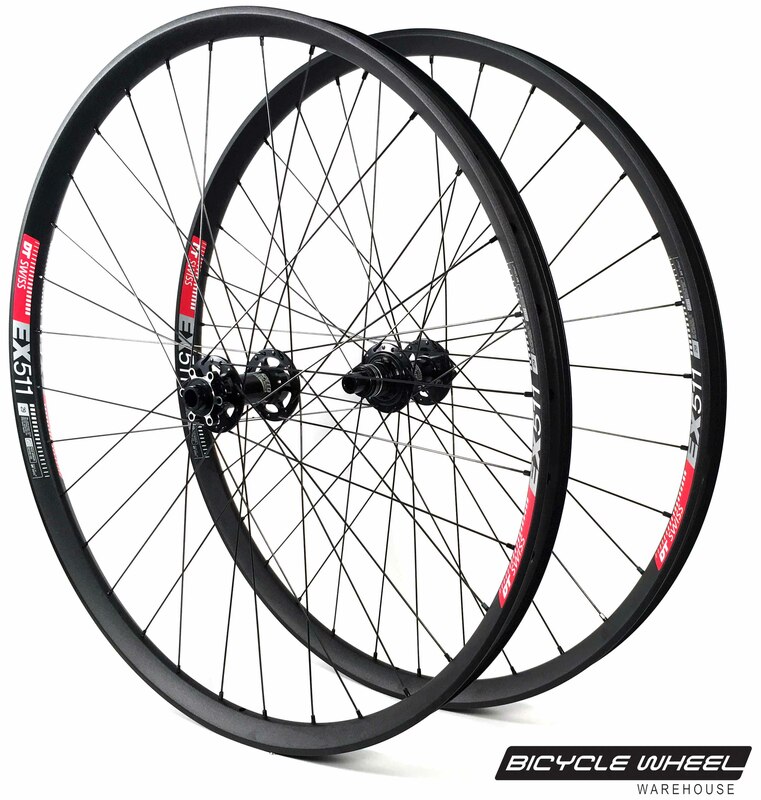 Our lightest tubeless ready BSR wheel set starting at 1415 grams! Welcome to Bicycle Wheel Warehouse. 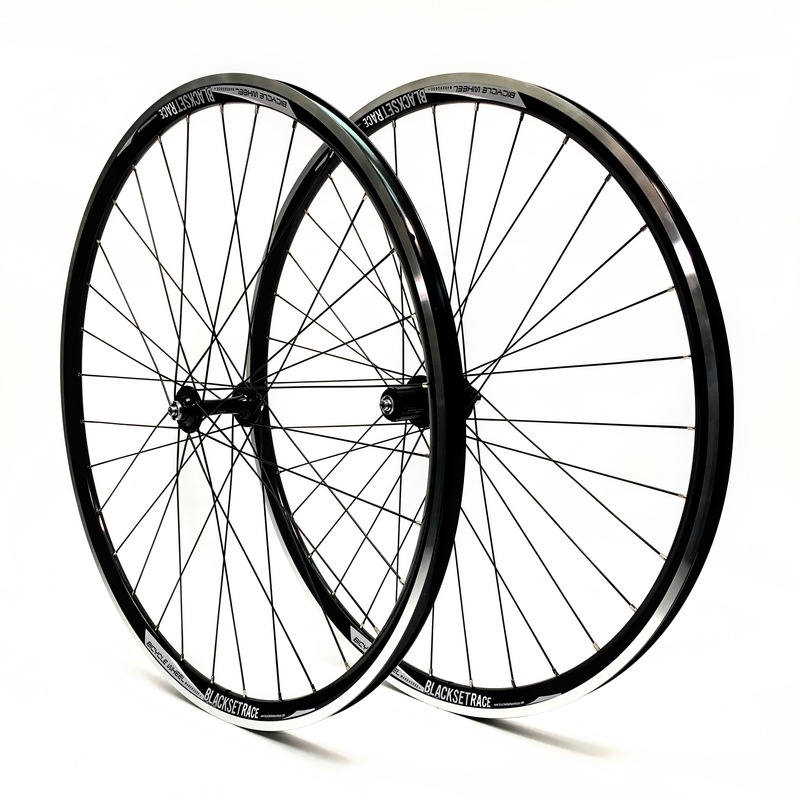 Established in 2007, Bicycle Wheel Warehouse was designed to satisfy cyclists' needs for high quality wheels at attainable prices. We specialize in offering wheels that utilize component specs that make sense, rather than wheels produced from miscellaneous parts that don't complement one another. All of our wheels are 100% built in house by hand, checked and rechecked for proper spoke tension and wheel trueness. Click the Coupons link in the below bar to view our currect promotions.